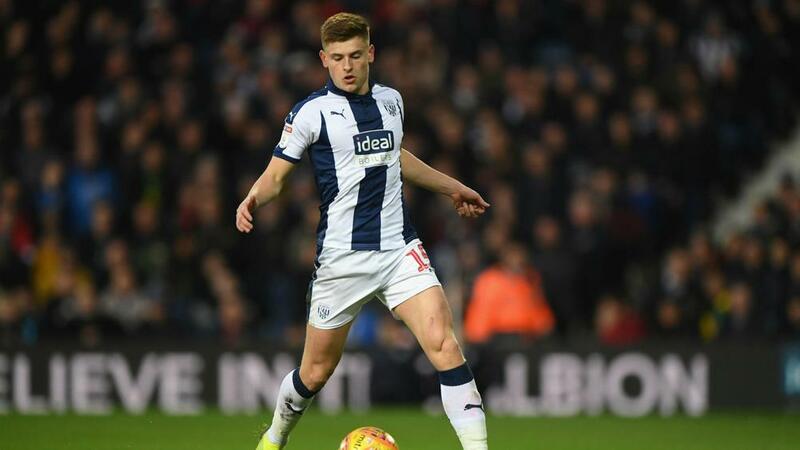 Leicester City have cut short Harvey Barnes' successful loan spell with West Brom in the Championship. But Barnes' impressive form in the second tier has caught the eye of the Premier League outfit, with Leicester opting to recall their player on Friday and dealing a significant blow to West Brom's promotion bid. Barnes provided nine goals and six assists in 26 Championship appearances to help West Brom to fourth in the table ahead of the weekend's matches. "[Barnes] trained with us today," said Leicester boss Claude Puel at a news conference on Friday. "He didn't need adaptation because he knows his team-mates and that's a good thing. "He makes excellent runs and can finish as well. He wants to score and be in the opponents' box. I think he is the complete player."